Research shows that continuing education improves health outcomes. 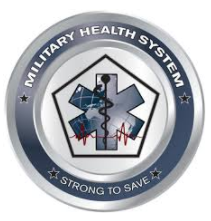 The Armed Forces Health Surveillance Branch, in collaboration with Defense Health Agency’s, J7, Continuing Education Program Office, now offers free monthly CE/CME credits, including AMA PRA Category 1 Credit(tm) to health professionals through its peer-reviewed journal, Medical Surveillance Monthly Report (MSMR). 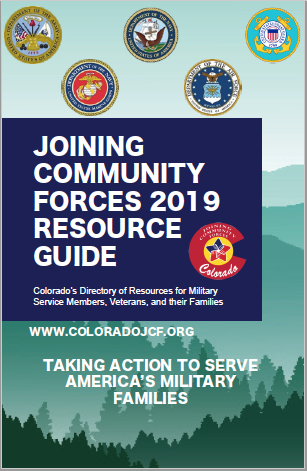 To subscribe to MSMR or for more information and registration details, visit Health.mil/MSMRCE.